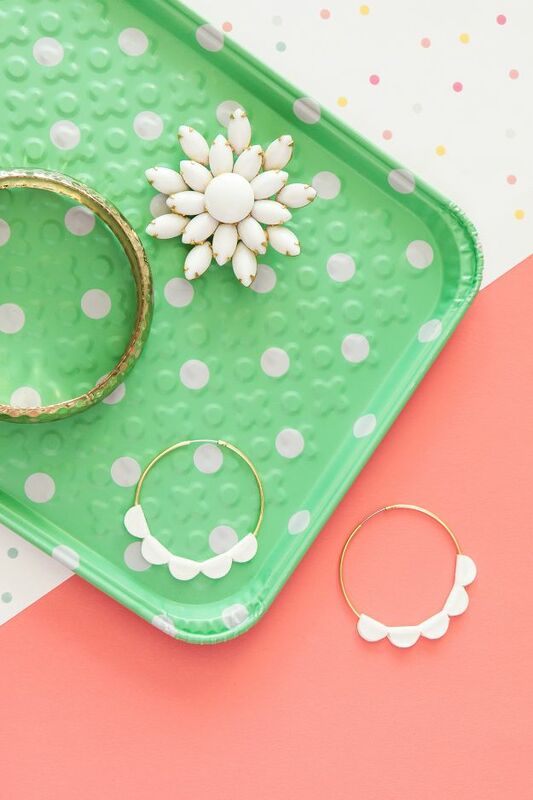 Love making jewelry or perhaps just love wearing it? 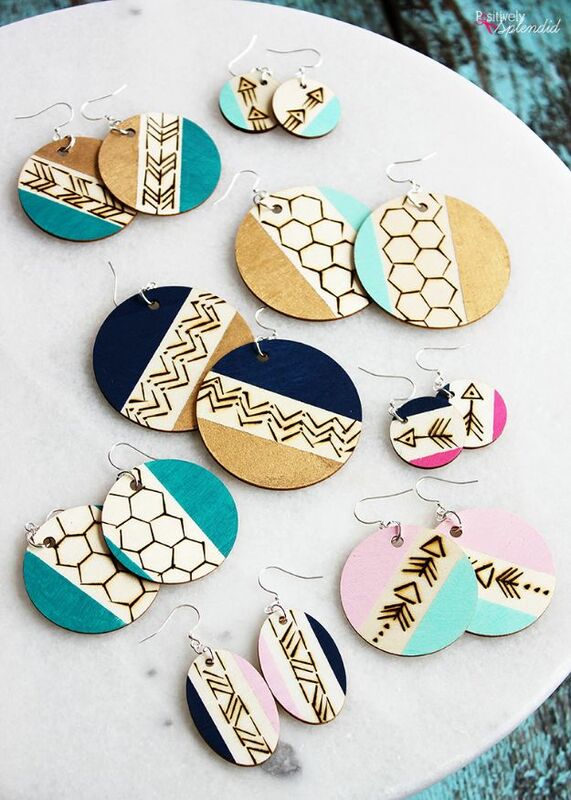 If wearing jewelry is one of you fashion favorites, then you will be super excited to see all the cool DIY earrings you can make. 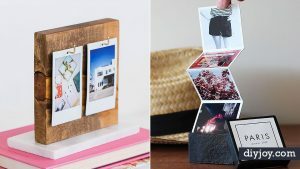 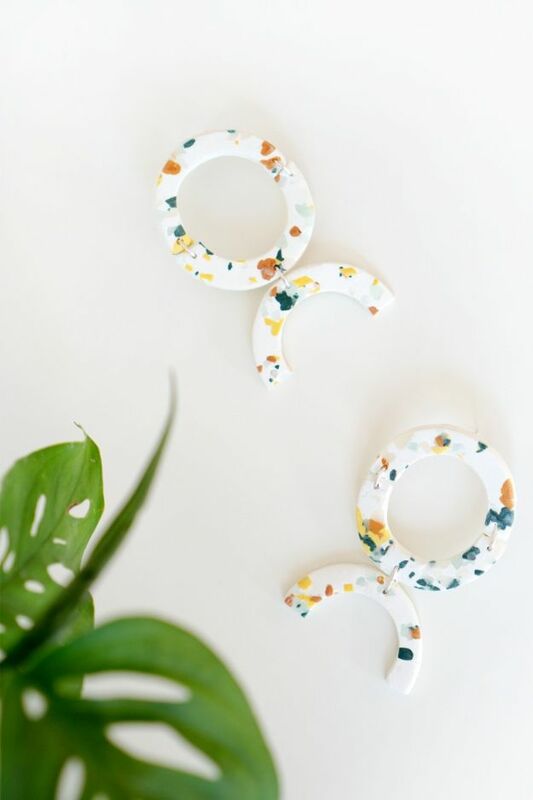 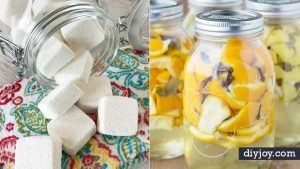 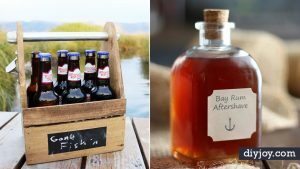 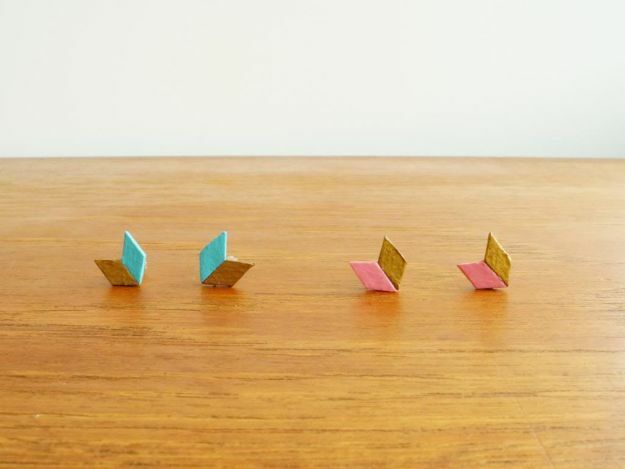 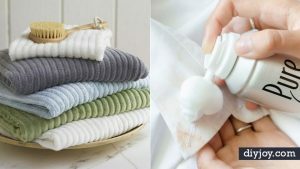 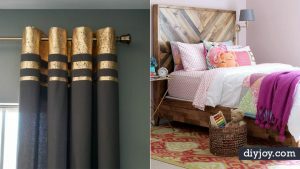 Perfect for anyone trying to accessorize on a budget, these cool DIY crafts look as good or better than jewelry you can buy in stores. 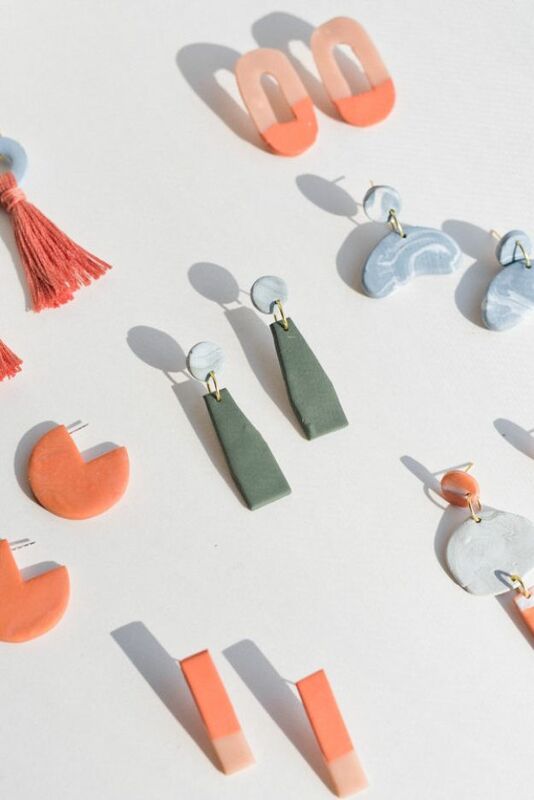 You may be surprised when you get into DIY jewelry making, how simple and cheap it actually is to make the same earrings you see in stores. 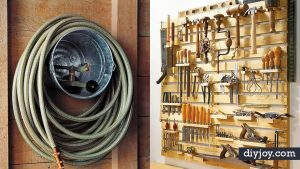 I know I was shocked. 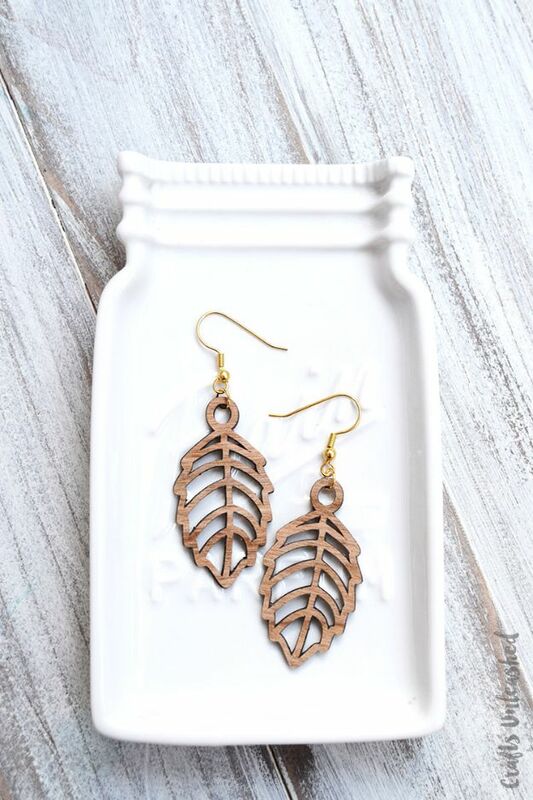 Never again will I buy earrings off of Etsy, either. 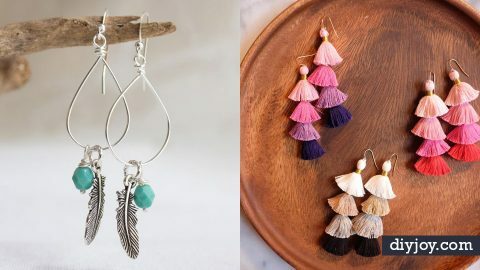 I actually plan to start selling the tassel earrings there, as I see how popular they are. 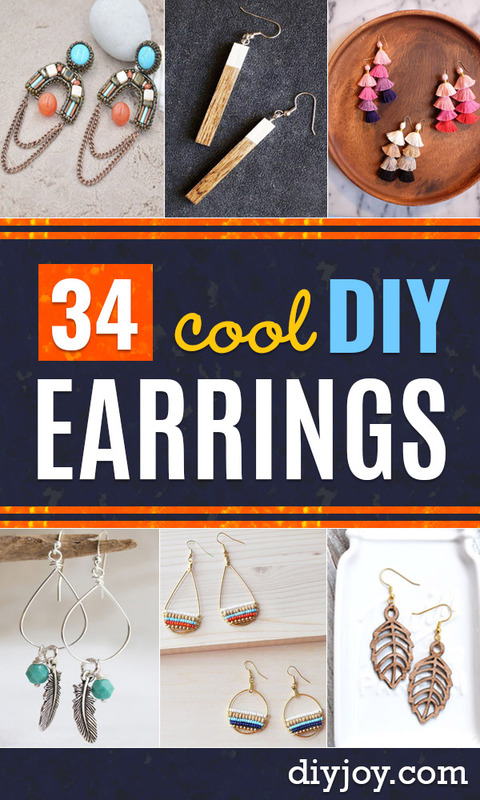 If you want some cool DIY ideas to make and sell at home or you want to add to your personal wardrobe, these 34 DIY earring ideas are all must see. 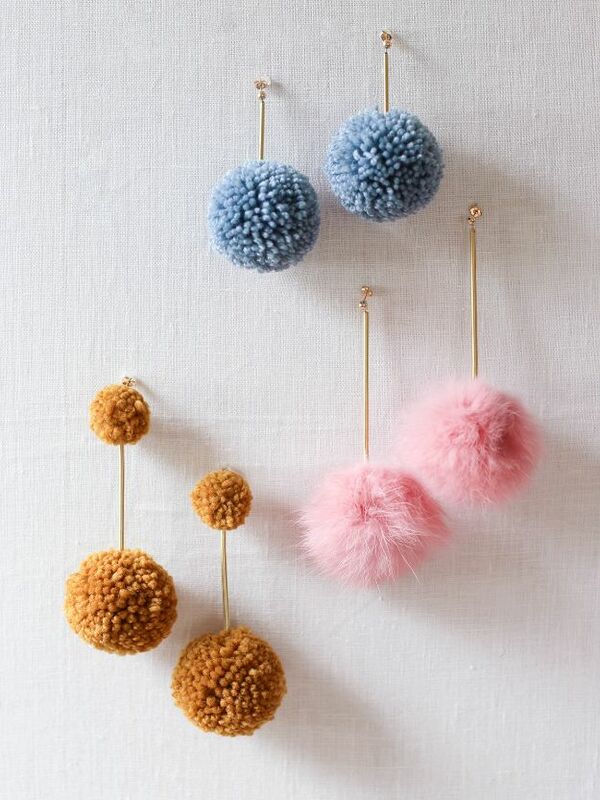 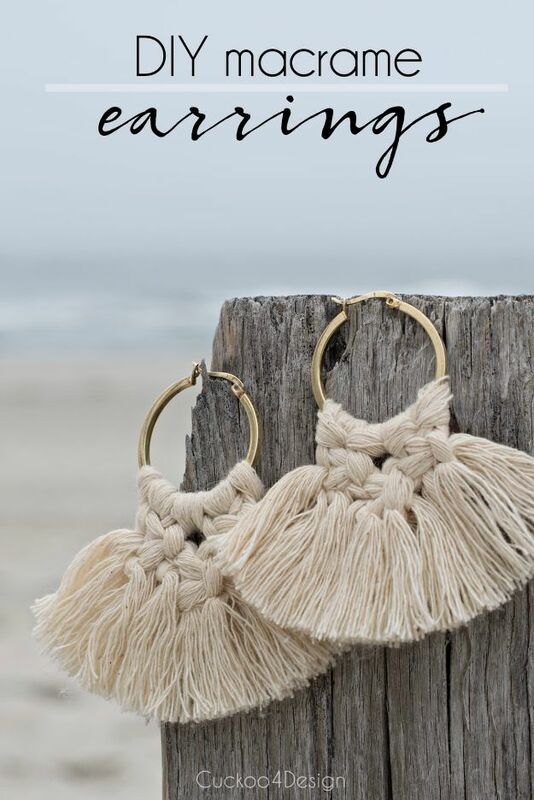 Cute and trendy, you can make these fun DIY tassel earrings for about a dollar a pair. 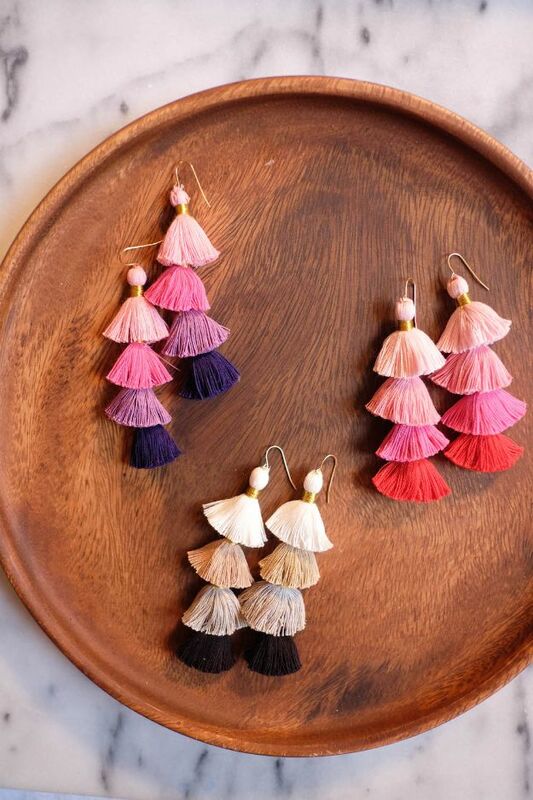 Choose the colors you want, the sky is the limit on colors, as you can choose from a rainbow of thread colors to make these tassels. 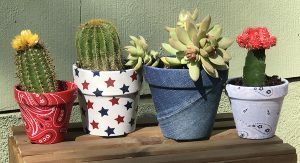 My sister makes these for all her friends’ Christmas gifts, perhaps you should, too. 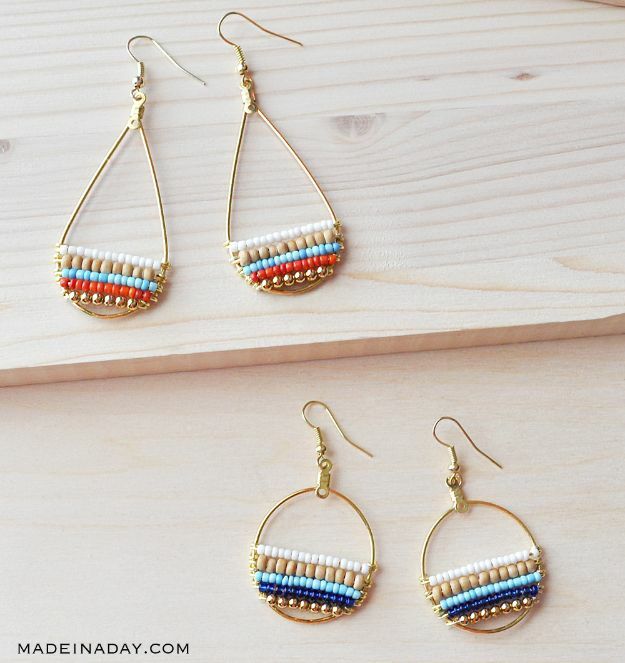 This is a cool project for those who are new to DIY jewelry making, as the tutorial is super easy.